Getting outside in the summer is all about enjoying the weather and relaxing. If you’re planning a romantic picnic date or outdoor get-together with friends, don’t stress about packing. 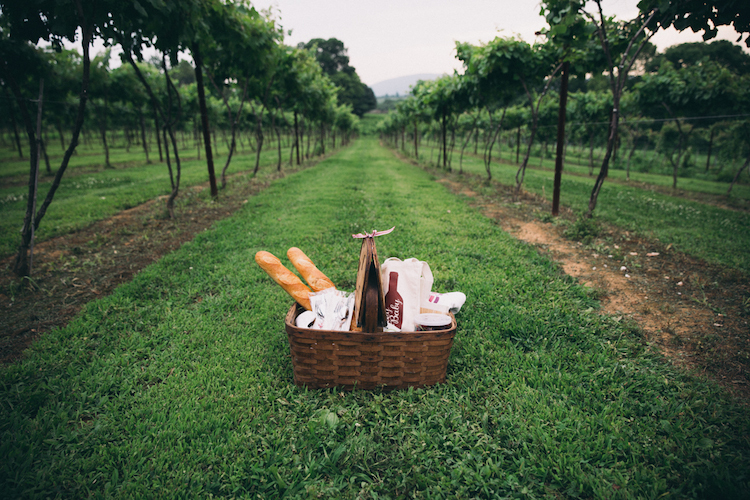 Here are our top tips for packing the perfect summer picnic. 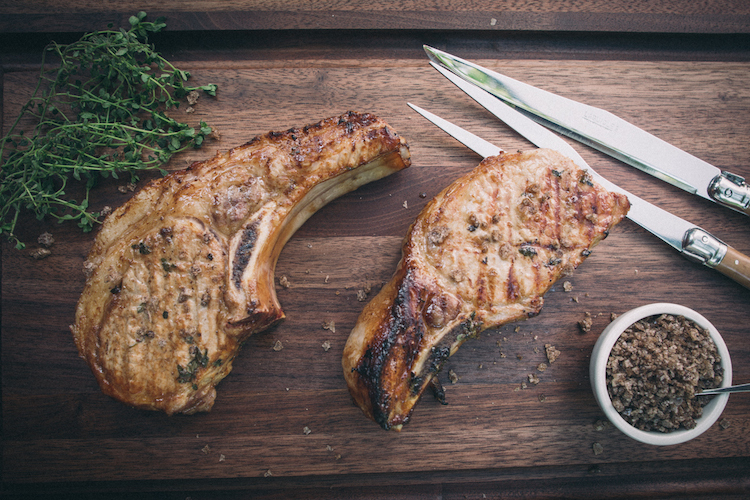 Summer parties are great: warm weather, fresh food, and chilled cocktails always bring friends out for a good time. 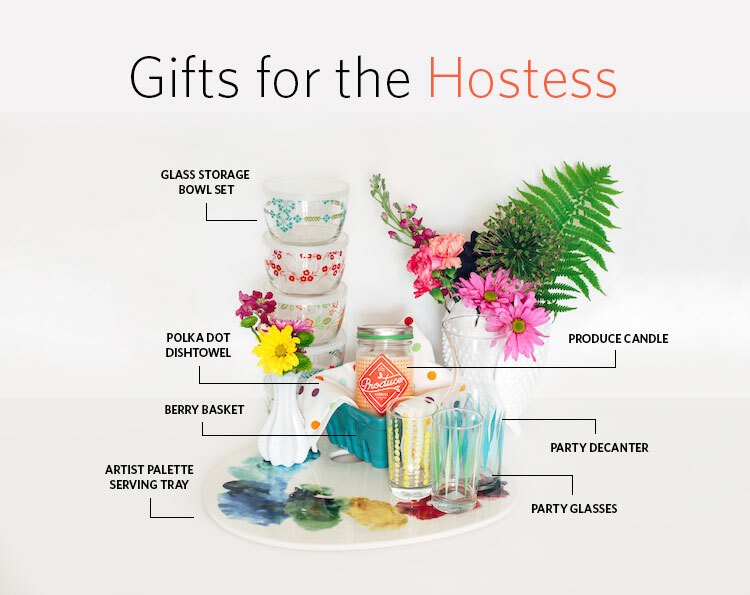 We’re sure your summer calendar is buzzing with fun plans, so between baseball games, beach trips, and cookouts, who has time to think of a creative hostess gift? We’ve taken the work out of it for you and picked our favorite summer hostess gifts to share with you. 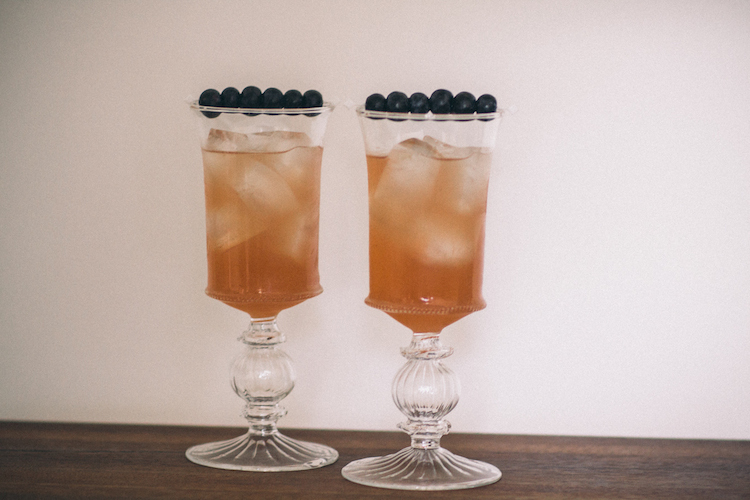 To take the edge off the heat this summer, we’re inspired by the cool tones of shady places, collected creamware, and fresh picked blueberries. 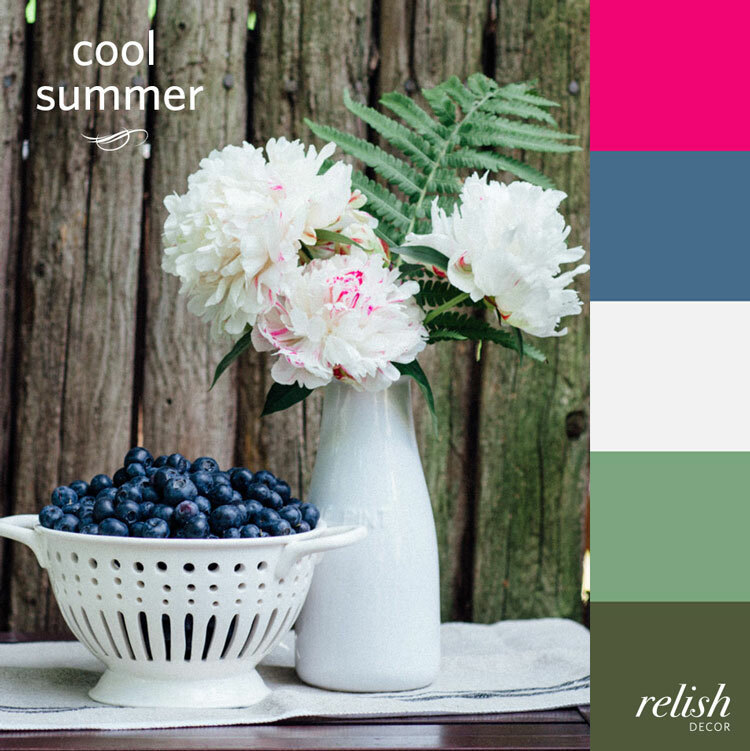 Muted greens, blues, and creams are classic summer hues that will refresh your home and kitchen. We also like a pop of pink to keep things bright—it is summer, after all. We’ve curated a collection of “cool summer” classics in these tones just for you. Shop the collection. 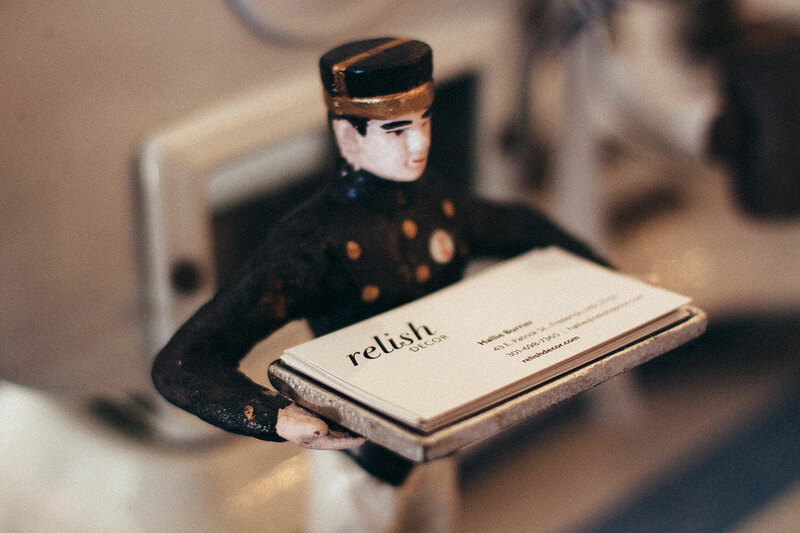 At Relish Decor, we are passionate about style. Art, fashion, design, and home decor are modes of self-expression, and we are excited to share ideas to inspire your personal style.